Amazing MOVE-IN Ready home featuring over 2,500 square feet, spacious private backyard, 3 car garage, separate office, and an over-sized upstairs bonus room. 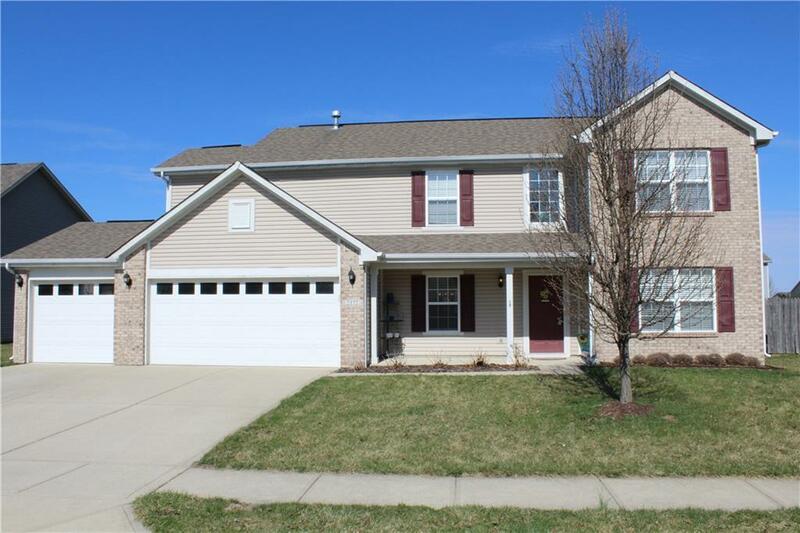 This home is located in the highly desired Settlement neighborhood just moments away from all the shopping and downtown Plainfield. Schools are Avon Community - All major kitchen appliances stay with the home - Reverse osmosis water system - water heater 4 years - furnace updated 5 years - Roof Dimensional shingles - Gas Fireplace with switch starter plus many more options. This home should not last long so make your appointment today!